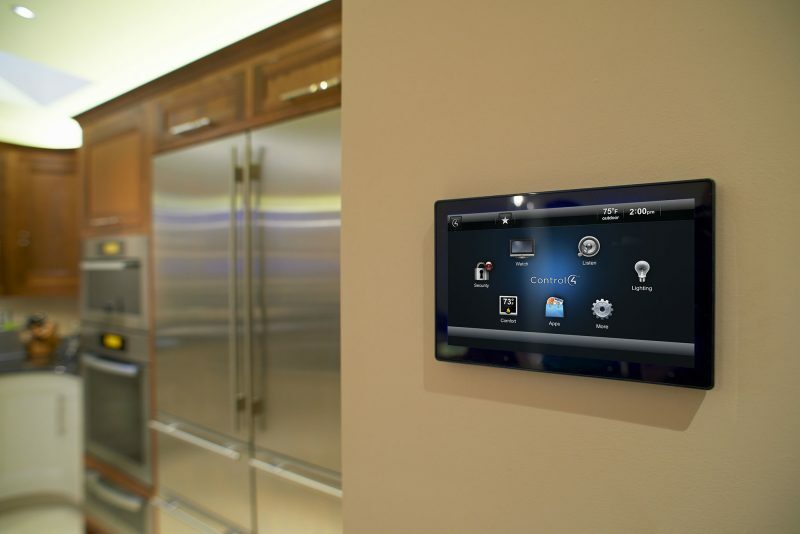 Home automation is the perfect mix of convenience and technology. It allows you to control all the gadgets in your home- security panels, lights, audio equipment, TVs, thermostats and other everyday use electronics, from one interface. Your home is made more functional and comfortable when you can control everything together from one control location or gadget such as a smartphone, keypad or remote control. Imagine coming home and the gate opens for you automatically as it uses a motion sensor and then when you get to the door you use your smartphone to deactivate the alarm. Deactivating the alarm sets the perfect temperature for the house, turns the lights on, and turns on the TV or radio to your favorite channel. You will no longer get frustrated with many remote controls on your study table or have to ask a family member to bring the TV remote since you want to reduce the volume or switch it off. One touch home automation solutions provide you with one reliable, intelligent and user-friendly device which any family member can use for operating the security, shades, thermostats, lights and entertainment system using the same gadget. The center for control and communication for all the systems in a home is networking. With the one touch home automation solutions, a reliable networking foundation will be laid out. Hdhtech.com will work with you to ensure a robust networking solution that satisfies all the needs of your system including your mobile devices, control system, security, music, telephone, and TV. A secure ad high-speed network provides the protection and functionality that you need. The biggest benefit to one touch home automation solutions is perhaps the high-surveillance that it ensures. The package contains HD surveillance cameras which will do a live recording of who is coming in and going out of your home, keep an eye on your kids while in the field and even check who in the garden and whether the sprayers are turned on. 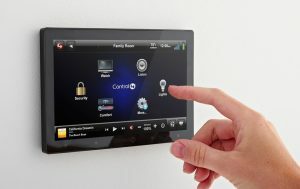 With home automation solutions you can control your security from your smartphone or computer through the internet.